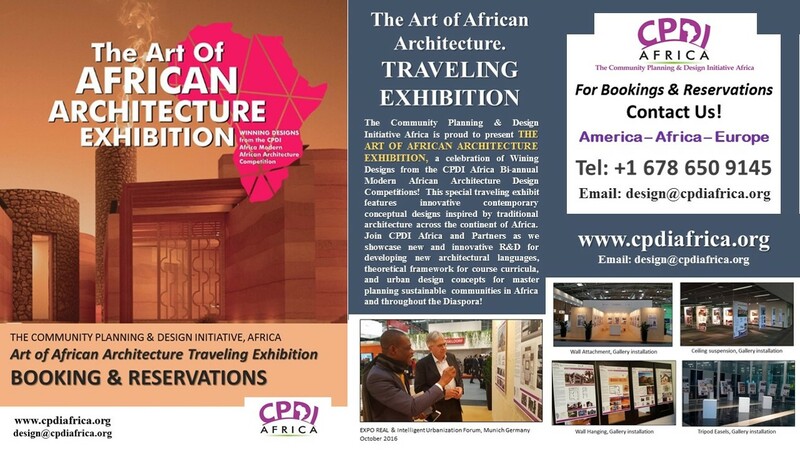 Resources for CPDI Africa participants. Please follow the following organizations for the current developments of in African matters, related to the built environment. ©Copyright 2018, by cpdiafrica. All Rights Reserved. We are glad that you preferred to contact us. Please fill our short form and one of our team members will contact you back.